The UK renewables lobby has doubled down on warnings over planned reforms to network charging, suggesting they damage sectors “vital” to the country’s decarbonisation and push projects to the brink of failure. Earlier this week industry regulator Ofgem closed its consultation on the Targeted Charging Review (TCR) which proposed something of an overhaul for how the cost of operating and maintaining the country’s energy networks is recouped. In November last year the eagerly anticipated TCR proposed the application of fixed charges for all final demand network users and an end to Embedded Benefits for smaller generators through the removal of Balancing Services Use of System payments from suppliers. Although dense in their language, the proposals, if enacted, would have a significant impact on the potential role of renewables and decentralised, flexible energy resources. This is due to the fact that the review would seemingly nerf the benefits of using them to avoid or limit peak energy use and at the time of their unveiling the renewables lobby warned that providers of such resources could simply “walk away” from nascent flexibility markets altogether. An exhaustive analysis of the proposals and their potential benefits was published by Current± at the time. The consultation has now closed and Ofgem is to analyse the responses, however the industry has moved quickly upon its closure to remind the regulator and the power sector in full how significant the proposals could be. Trade body Regen, which is also responsible for the management of the Electricity Storage Network association, said that the proposals, if enacted in full, would add an extra £4-5/MWh to the costs of operating a typical renewable generator, an increase which could push fledgling projects back two years or even to the brink of failure. Merlin Hyman, chief executive at Regen, said the body supported network cost reforms in general, but Ofgem’s minded-to proposals threatened to “disproportionately affect renewable generation and flexible technologies” and would only “slow down investment in this vital sector”. “Reducing carbon emissions is a key societal and government policy goal. 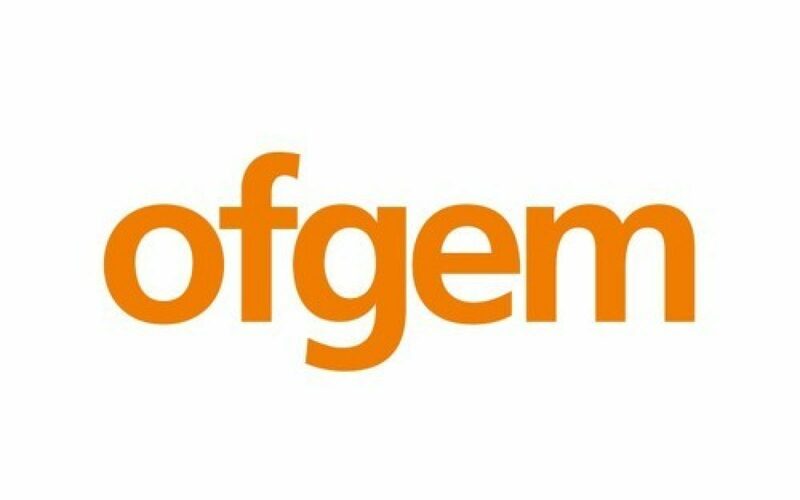 Ofgem’s failure to make decarbonisation a principle of its reviews of network charging is an egregious failure to meet its statutory and moral duties to protect future consumers,” he said. Meanwhile, the heads of six similar trade association have co-signed a letter addressed to Ofgem, warning the regulator of “significant issues” with the fixing of residual chargers before forward charges undergo reform. The letter, signed by leading figures of the ADE, STA, BEAMA, RenewableUK, Tech UK and the REA, said that decoupling the two reviews from each other threatened to leave a “big gap in the market” that could destabilise their representative industries. “We view these decisions as contradictory to government’s ambition to decarbonise the energy system and create a market for flexibility. Particularly, we are concerned the Targeted Charging Review is misaligned with government plans to achieve a more flexible and low carbon energy system under the Smart Systems and Flexibility Plan,” the letter states. Chris Hewett, chief executive at the Solar Trade Association, went one further, by arguing that the proposals fail Ofgem’s own fairness test. 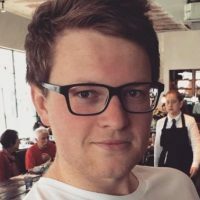 “We cannot see how it can be fair that the single occupant of a small flat should pay the same contribution to recovering network costs as a family living in a mansion. And when it comes to the vital issue of carbon, unfortunately once again we are seeing policy penalise companies who have done everything Government has asked of them to reduce their energy use and to invest in smart technologies, like solar and storage. “Furthermore, the timing of these changes is totally out of sync with any rewards for 'smart' energy use, creating uncertainty for everyone in this important market, and damaging the year-on-year business case." Responses are to be reviewed and published on 30 April 2019, leading to a consultation decision and policy statement which is currently pencilled in for June 2019.